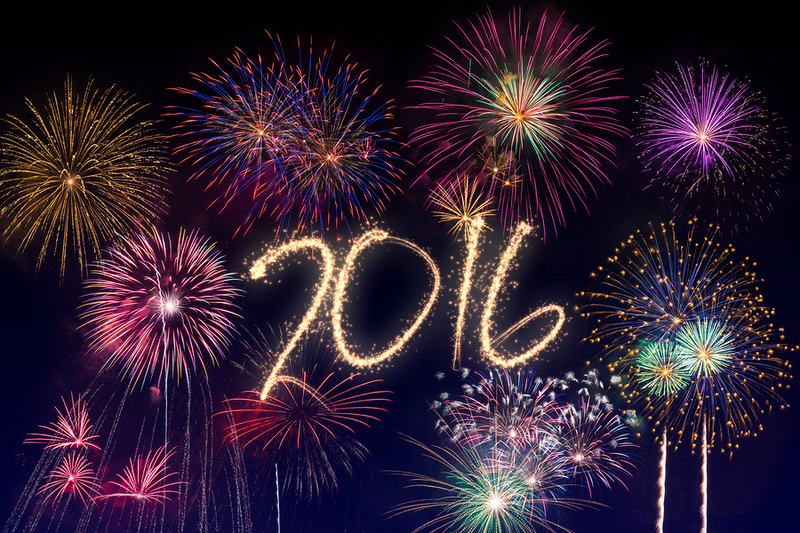 While communities come together to kick-start 2016, it’s important to stay safe while celebrating. Celebrating New Year’s Eve on Cape Cod is always memorable, and this year should be no different. With a variety of events held Cape wide there is something for everyone. Attend a local event with friends or family and follow these practical safety tips to make turning the calendar a memorable occasion for years to come. A family-friendly, alcohol free, town-wide celebration of the arts with over 70 performances and events. 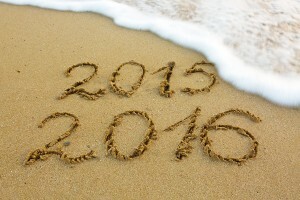 December 31st, 2015 will be First Night Chatham’s 25th New Year’s Eve celebration. It’s a full day of fun and entertainment, starting with the Town Photo at the Chatham Lighthouse at Noon, and culminating with Fireworks at Oyster Pond as the Countdown Cod takes us to the stroke of midnight. First Night Sandwich will be held on New Year’s Eve, Thursday, December 31, 2015, from 4 to 8 pm. This year’s theme “Town of Giants” features Michael Magyar’s sculptures known as “The Giants”. His creation of 36 sculptures, which are located along Route 6A and in and around the town, are something completely unique to Sandwich. Designate a driver if you, your friends, or your family will be consuming alcohol. If you are a designated driver, remain alert. Just because you are a responsible driver doesn’t mean others are following the rules. You may encounter wintry conditions on the road, so keep in mind some winter driving tips and safetymeasures to minimize the chances of an incident on the road. Prepare your car for night driving. Clean headlights, maintain a safe following distance, and if you have car trouble, pull off the road as far as possible. Operation Safe Ride Home starts at 6:00 PM Thursday, December 31st and ends at 3:00 AM on Friday, January 1, 2016. The Yarmouth Police Department encourages all Yarmouth and other Cape Cod drivers to look out for each other. Don’t let others drive drunk, and don’t tolerate those who do, or ride with them. Drinking and driving injures or kills a driver every day. This is why no one should drive impaired or ride with anyone who is. If you see an impaired driver call 911 and help us keep our citizens safe. Additional Police Officers will be on patrol all night. Do not drink and drive and if you need a ride home take advantage of this highly successful program which will provide citizens with a free ride home during this New Year’s Eve. The men and women of the Yarmouth Police Department, our Yarmouth Business Community, and the Citizens of Yarmouth are dedicated to making Yarmouth the Safest Community in the Region. Be smart and be safe and best wishes to all in 2016! Using, selling, or possessing fireworks is illegal in Massachusetts. From 2004 to 2013, more than 800 major fire and explosion incidents occurred in the Commonwealth due to fireworks, according to DFS. State officials urge residents to obey the law and leave fireworks to professionals. Child Safety: DFS data show 60 percent of firework burns reported in the state during 2013 were sustained by children younger than 18 years of age. Parents should be vigilant around New Year’s Eve to make sure children are not using fireworks. Safe Alternatives: Fire department officials across the Commonwealth can issue a fireworks license. Events supervised and approved by local fire departments are safe for the public.